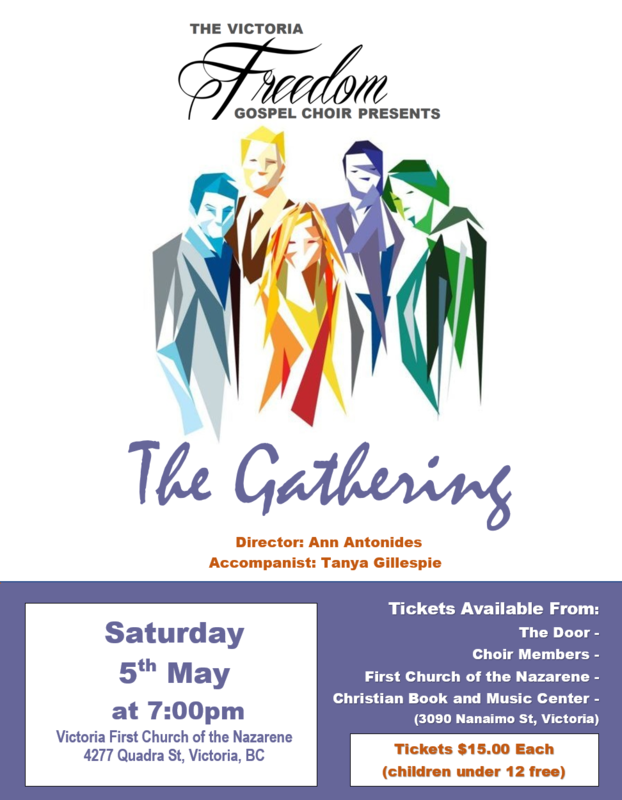 “The Gathering” – In Victoria! 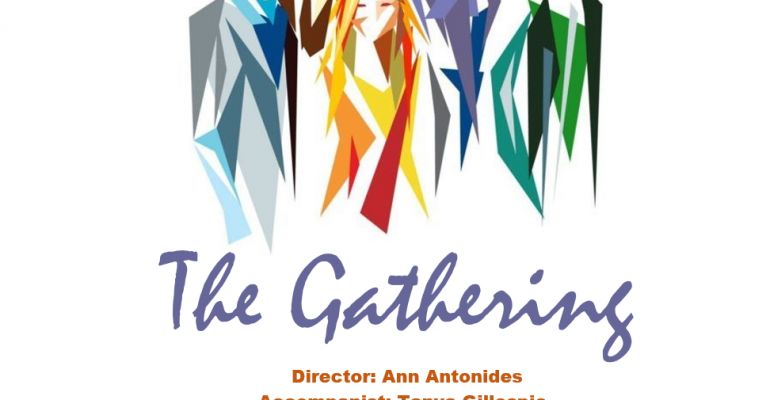 Please join the Victoria Freedom Gospel Choir along with Director Ann Antonides , Accompanist Tanya Gillespie as they present to you ‘The Gathering’. A wonderful mix of old and new renditions of days gone by and promises still to come, bring a friend or four and come bask in the sound of these wonderful and talented voices. 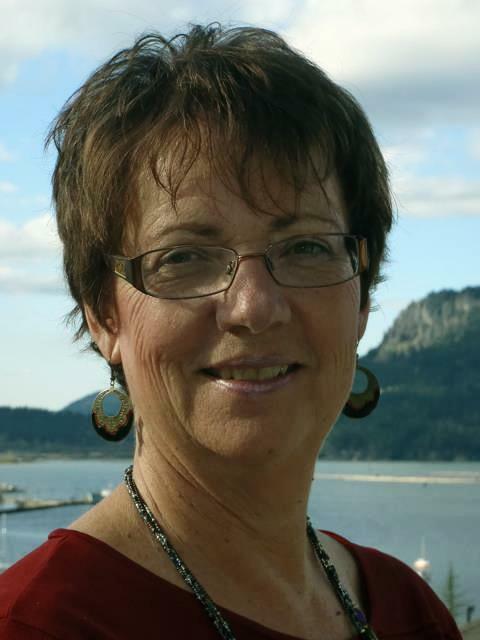 “Down by the River” – In Duncan! 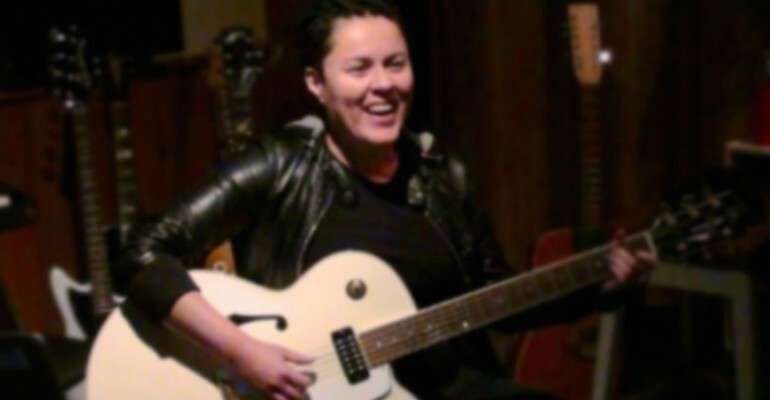 ‘Raining Glory’ Concerts in Duncan & Victoria!